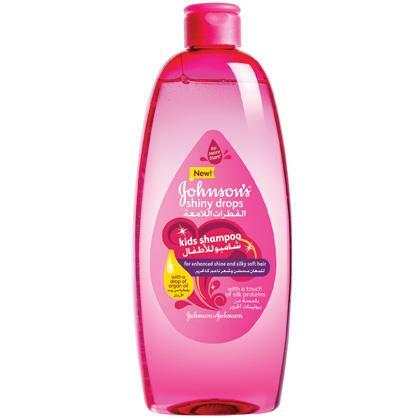 JOHNSON’S® SHINY DROPS™ Kids Shampoo has an innovative formula, with a touch of silk proteins and a drop of argan oil, it boosts the hairs natural shine and help reduce frizz, leaving hair silky smooth and looking healthy. Developed by hair care specialists, this shampoo is gentle on the scalp, cleaning hair in an effective and safe way, leaving no dryness or residue behind, and unleashing a soft and loose hair sensation, since the first use. 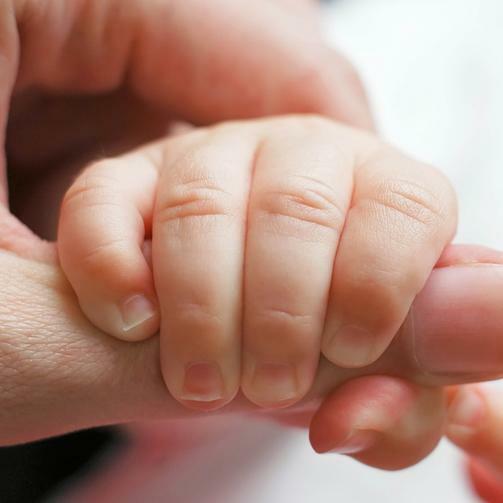 Due to its technology, SHINY DROPS™ has a performance that is comparable to adult products, but with the mildness and safety of a product made for kids. Princess hair for your princess. Wet hair, apply shampoo, and massage gently until you have abundant bubbles. Then rinse it well with water. 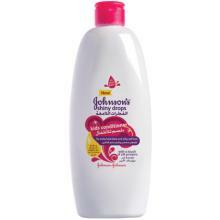 For even better results, after using the shampoo, use JOHNSON’S® SHINY DROPS™ Kids Conditioner and Conditioner Spray. Product must be applied by an adult or under adult supervision and should not be used by children under 2 years of age. Do not use if scalp is hurt or irritated. If an irritation occurs, suspend the use and see a doctor. In case the product gets in touch with the eyes, wash them abundantly with running water and see a doctor. Keep the product in a dry and fresh place, away from direct sunlight.